The YUGC Junior Section principally offers elite coaching and scratch team competitions to the most promising junior golfers from member clubs. The junior coaching for the squad takes place at Easingwold Golf Club and Fulford Golf Club under the stewardship of Alastair Grindlay and Guy Wills. With 24 promising young golfers ranging in age and ability but all whom show technical ability and a passion for the sport. They receive coaching sessions within all aspects of the game of golf to help build their skill levels and a understanding of how best to manage their game. Coaching is now in place for the younger higher handicap juniors, this takes place at Pike Hills Golf Club under the guidance of professional Ian Tailby and assistant Steve Elliot. In this section the juniors are age from as young as 8 to 16 and with a wide range of abilities and handicaps. 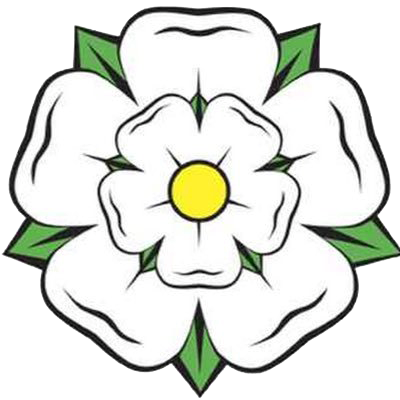 The YUGC Junior section are part of the Yorkshire Inter District Junior League which is a scratch team event consisting of the 8 different Yorkshire Unions playing against each other in a league format. The teams consist of 12 juniors and each event is a 36 hole match with foursomes played in the morning and singles in the afternoon. In addition to these seven matches the YUGC Juniors also compete in the IDU Team Championships, which is a team of 6 playing in a 36 hole stroke play event off scratch. The Junior Team Organiser welcomes the help and support of parents, club JLO’s and the coaches of the juniors where being used in preference to or in addition to any YU Coaching being provided. This support is critical in helping to identify, organize, support and transport juniors to any coaching, matches and squad training sessions. An open two way channel of communication is sought at all times with all parties involved in the juniors long term development to ensure the juniors needs and interests are being met. Contact details of all YUGC Officials are provided in the section of the website entitled "OFFICIALS" accessible from the "ABOUT YUGC" menu. Harry Lee,George Stevens,Steve Butler (LRB Trophies) Jamie Miller.